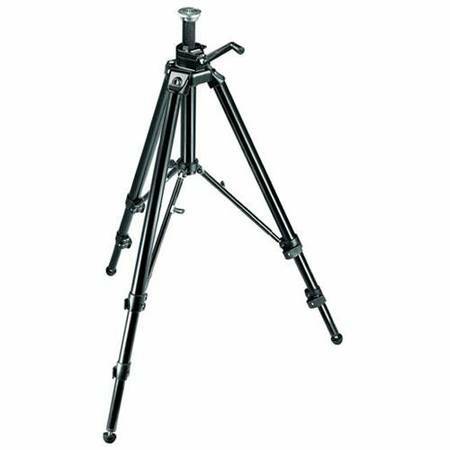 Bogen professional grade tripod. This three stage tripod is super tall and incredibly sturdy. Built to last and stabilize large body cameras. 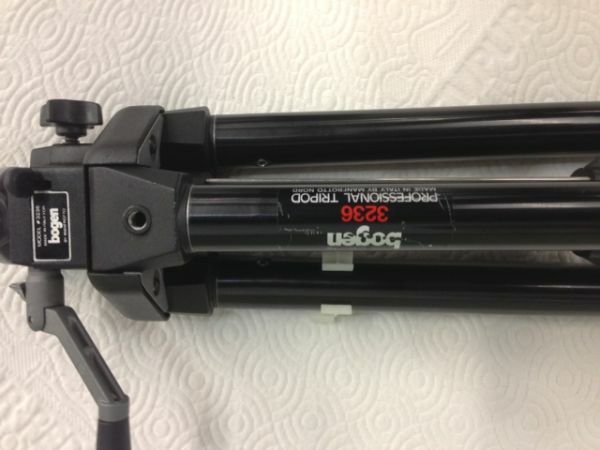 Comes with the Bogen 3038 ball head. No issues. Email with any questions. If youre reading this, then its still available.